In our increasingly modernised, sleek times, it can sometimes be refreshing to opt for something that has the old, traditional feel about it – like the aesthetic of a classic casement window. If you’re considering a solid, robust and reliable casement window for your modern Brighton home, then we’re the company for you. Windows are our business, there’s no type, style, size or function of domestic window that you won’t find stocked in Sash Windows Brighton’s digital shelves, which marks us as the most proficient option for working on your home. We won’t pretend that there aren’t many other window and door specialists who can offer similar ranges of casement windows; but we will claim to be the best choice in the Sussex area with regard to affordability and diversity of services. A casement window purchase from us isn’t a case of simply ordering up and waiting an inordinate amount of time for the delivery/installation date – we boast incredibly fast response times, and grant all of our customers will a full, detailed, conscientious maintenance and repair promise, to boot. Our range of services include full restoration of any windows, casement or otherwise, installed by ourselves or another windows brand; as well as full restoration of any older window frames in your building. Additionally, should your casement windows begin to exhibit signs of wear and tear, heat inefficiency or leakage in the future; you can count on us to bring them back to their original strength. With a large team of fully-trained and committed window specialists and craftsmen you can’t go wrong with Sash Windows Brighton. We understand that, from the customer perspective, it doesn’t mean much to listen to a company wax lyrical about its own services and products, which is why we take great pride in showing our customer testimonials. Let’s take Crystal S as a prime example, ‘Whenever you try a new service it can be a bit daunting… From the first phone call, right through to the completion of our new windows… this company was superb. 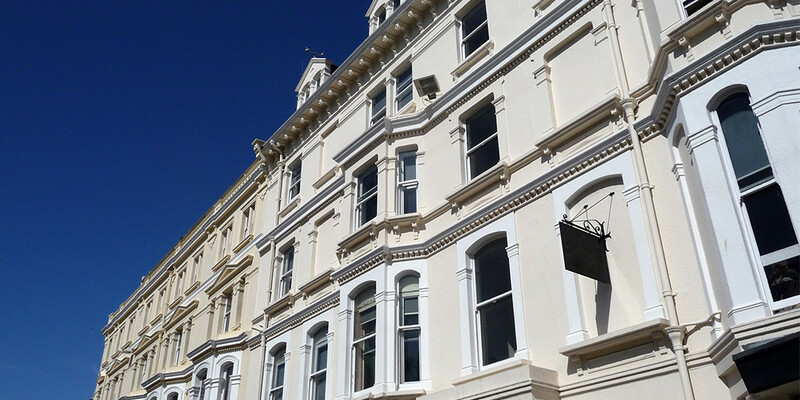 I can’t emphasise how good an experience it was working with Sash Windows Brighton’. You could be in the same boat as Sally or Crystal, if you choose us for your casement window installation or repairs. So why not get in touch today, or browse our selections of different styles and sizes? When you phone us up, not only will you receive answers to any questions and some keen industry advice, but we’ll give you an accurate quote for any and all work, free of charge, to better help you plan your domestic work!